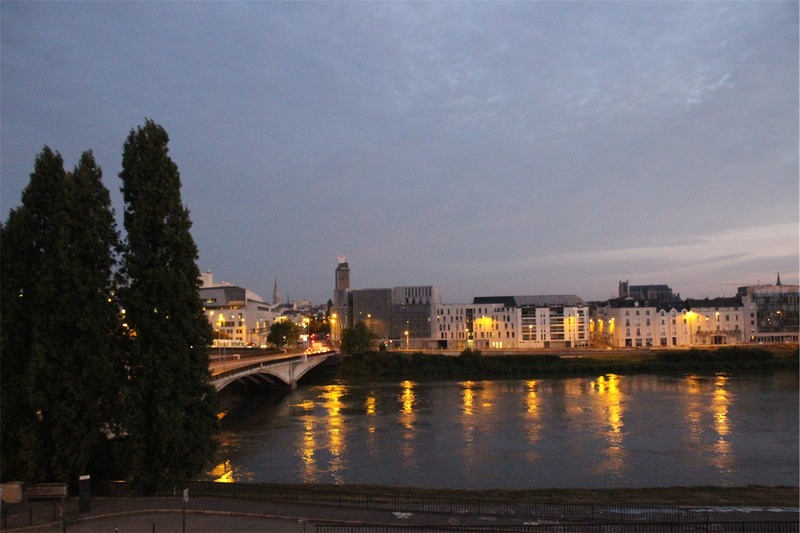 We had a very long day of driving ahead of us – 5 1/2 hours with our final destination being Nantes. 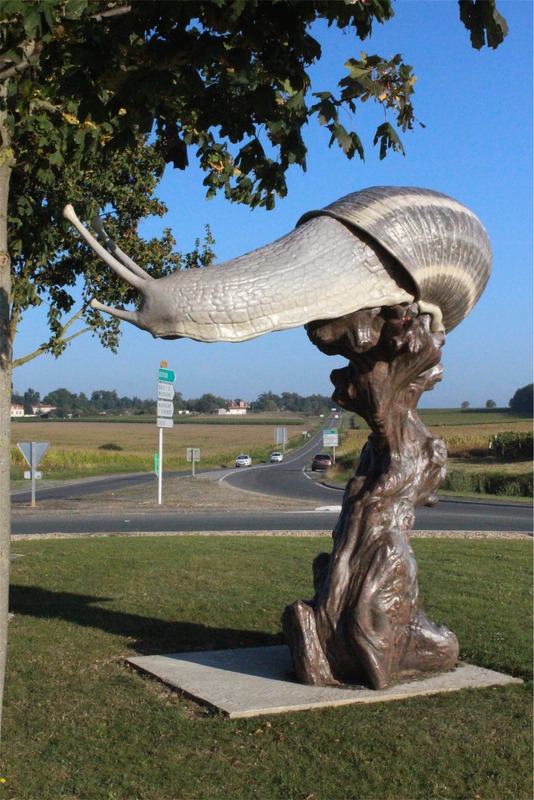 Another beautiful drive this time through the west side of France. 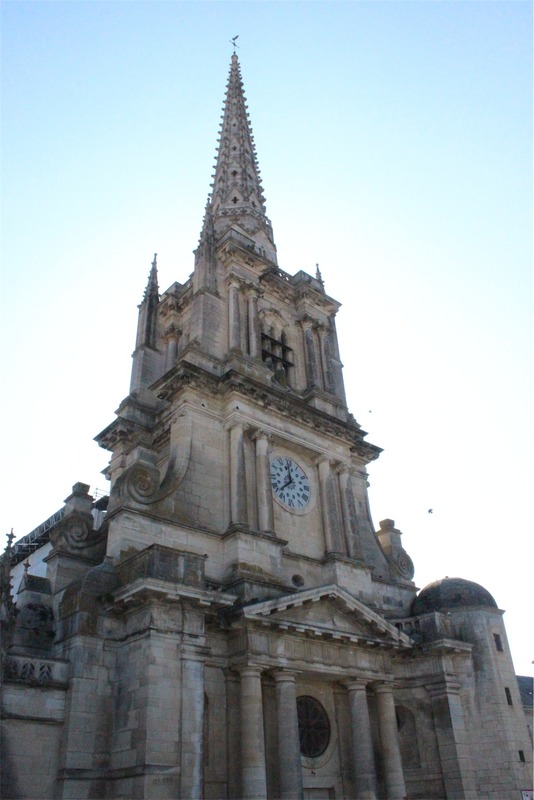 We enjoyed making many stops to look at the different villages and of course sampling many coffees and pastries at various boulangeries. 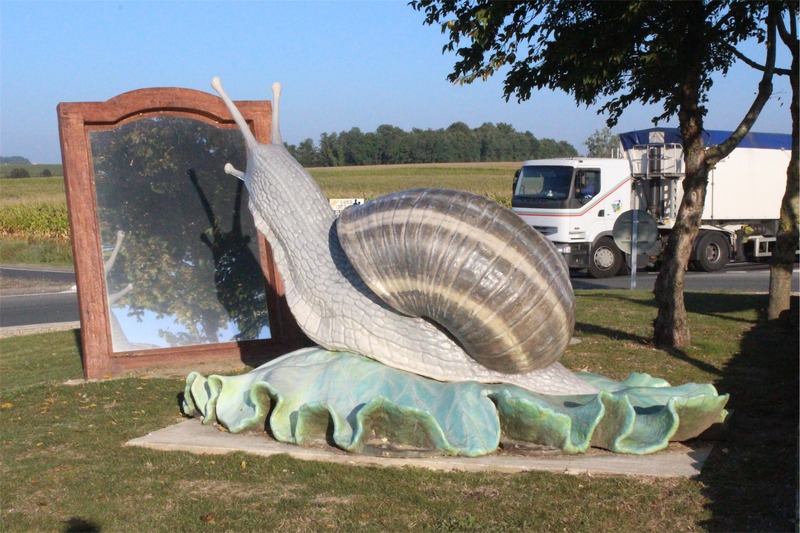 There were many interesting things to see along the way, including the roundabout decorated with giant snails! 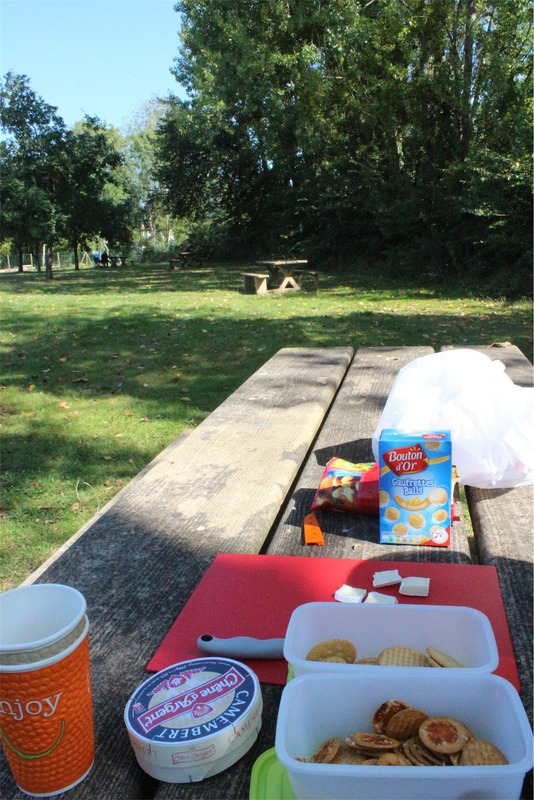 We even found a beautiful riverside park to stop and have a picnic lunch/cheese feast. 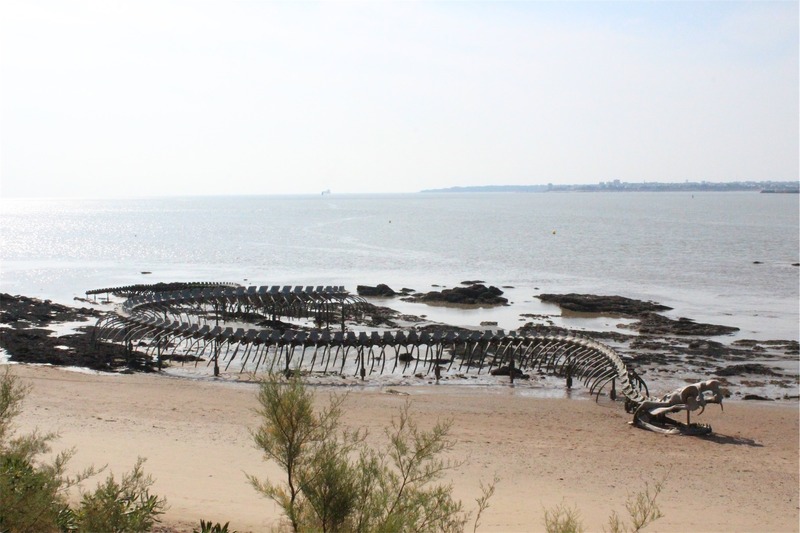 We deviated slightly from our path to Nantes to a small town called Saint Brevin les Pins. 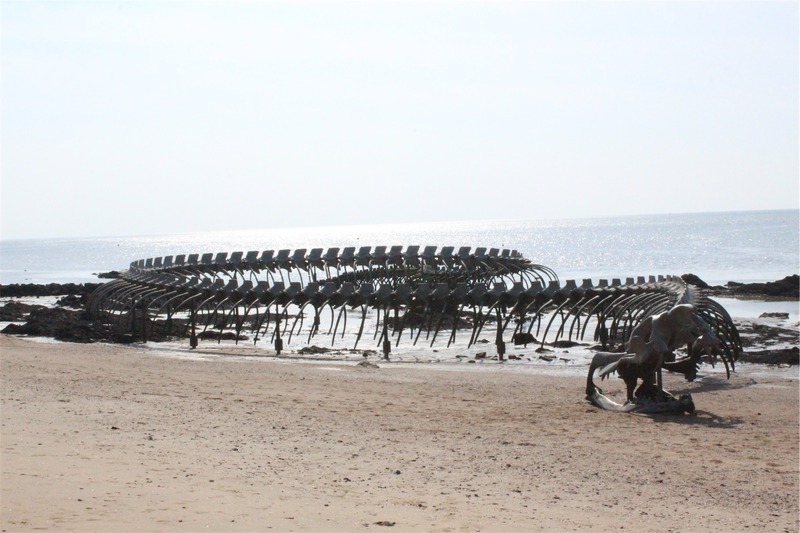 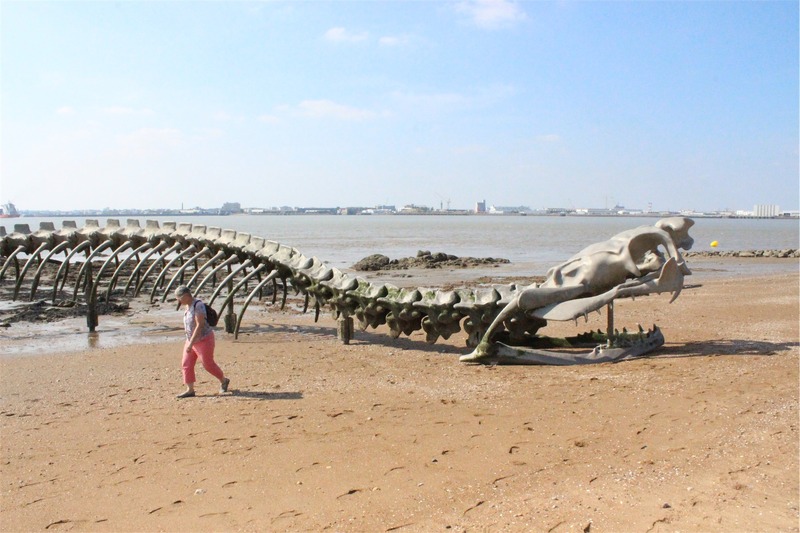 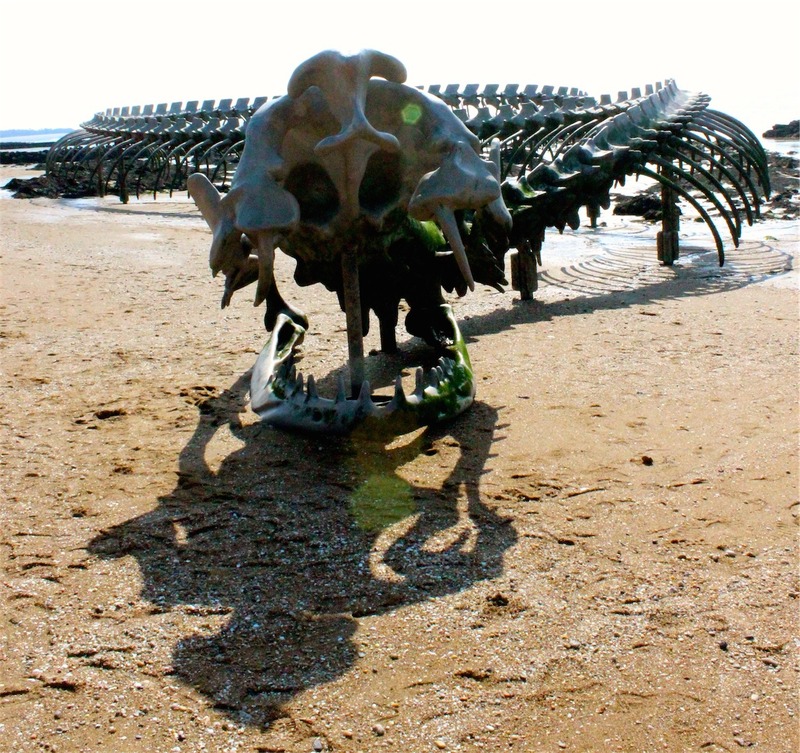 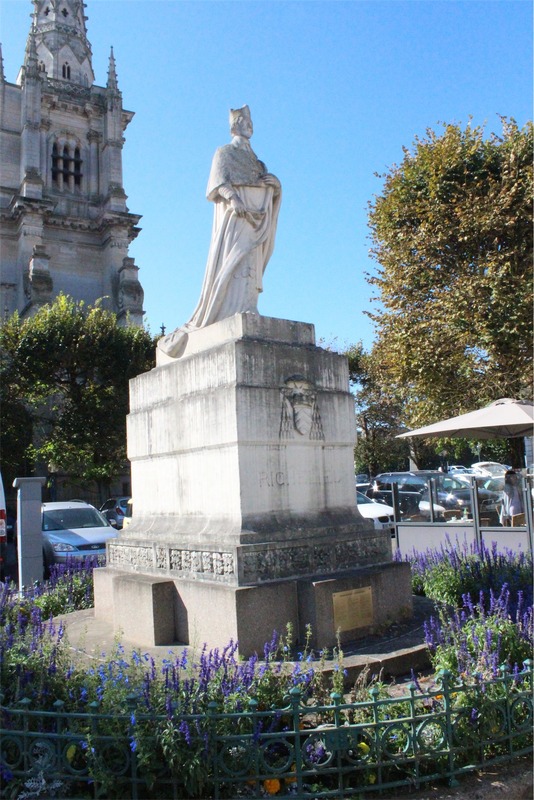 Keith had seen an article when researching things to see in Nantes about the Le Serpent d’Ocean – a sculpture of a giant snake that changes depending on the tide. 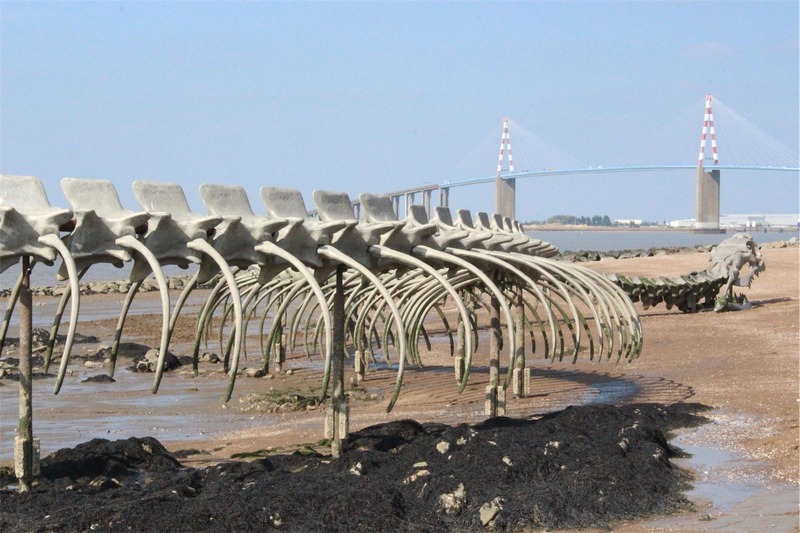 We spent a couple of hours looking at the sculpture and enjoying the view, having lunch at a nearby cafe before getting back in the car for the last couple of hours to Nantes. 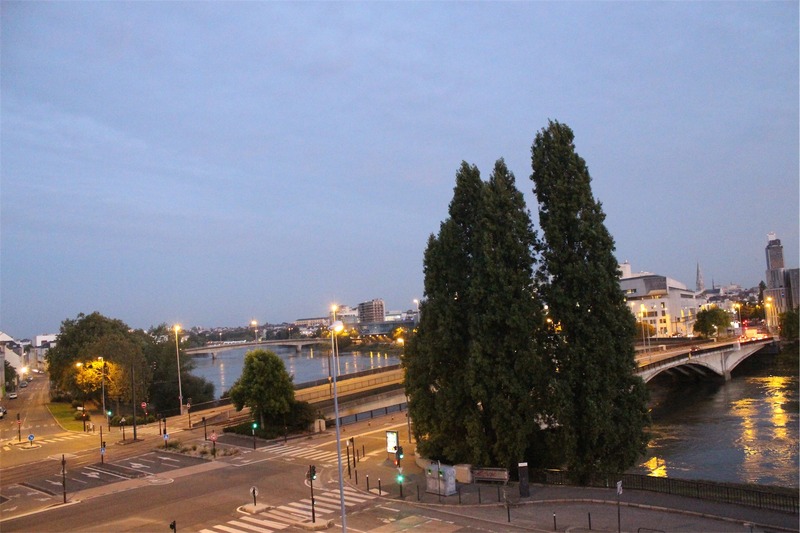 The hotel we stayed in was probably one of the ‘fanciest’ of our trip, the view in the pictures below was from our room. 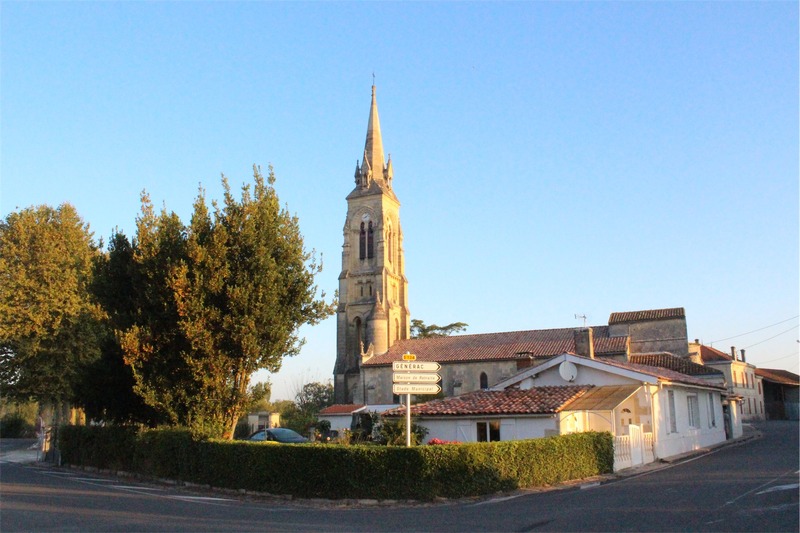 After a long day driving, we headed out and found an awesome cafe where we enjoyed a bottle of Medoc wine before finding somewhere for dinner.